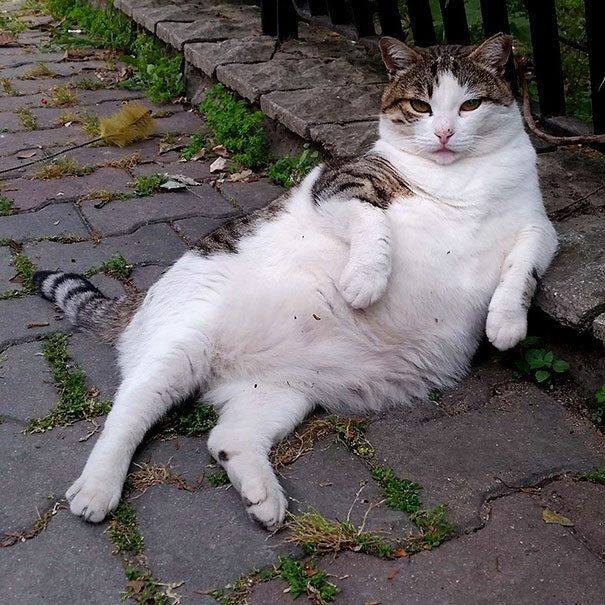 In Istanbul, everyone loved a street cat named Tombili. 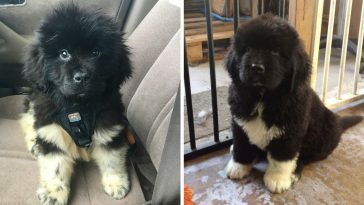 His photo was captured by a passerby while he was comfortably sitting on the side of the street. 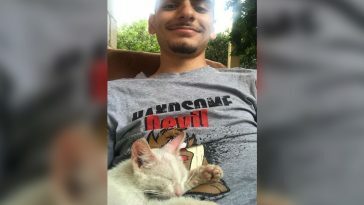 He looked so relaxed and laid-back that it quickly went viral after the photo was shared on the popular site 9GAG. 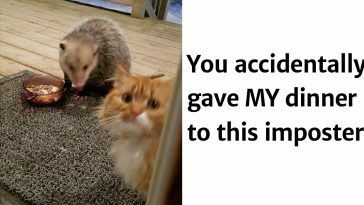 From that moment, people treated him like the town mascot. 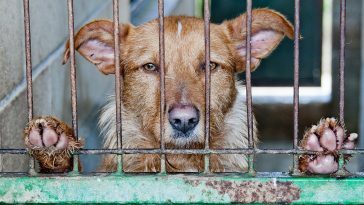 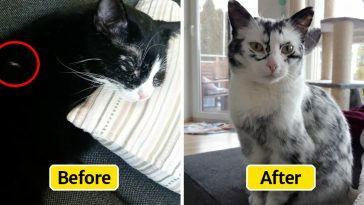 He was fed and taken care of even if he lived on the streets. 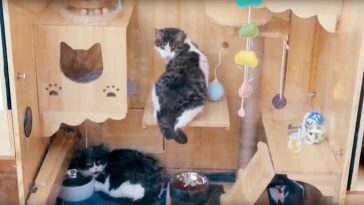 Tombili got sick and eventually passed away. 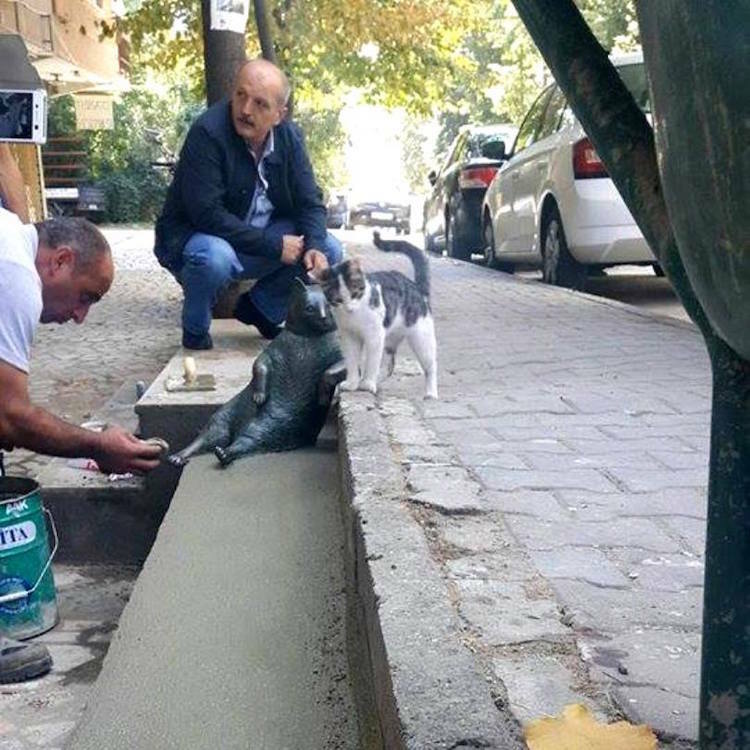 People were heartbroken since he was like family to everyone who saw him everyday walking the streets of Istanbul. 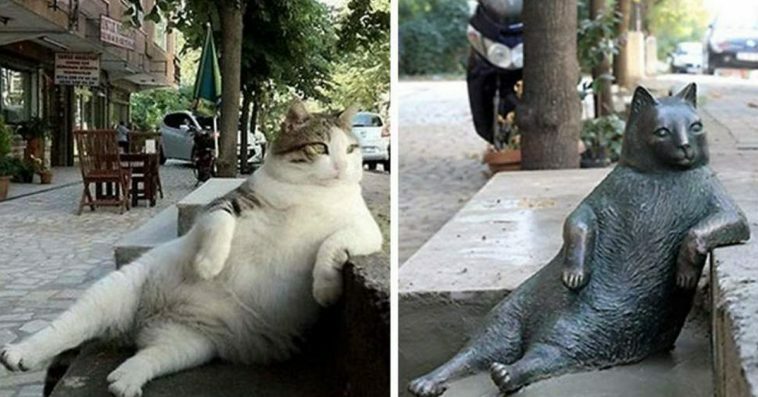 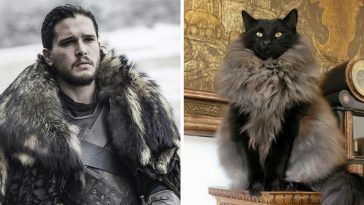 To keep Tombili’s memory alive, 17,000 people signed a petition to build a bronze statue of the cat on the same spot where his viral photo was captured. 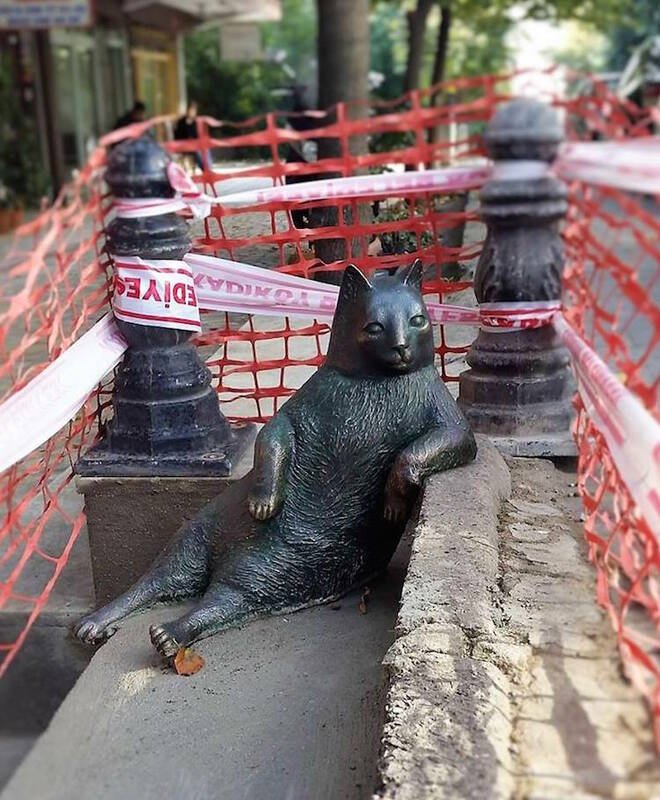 The city of Istanbul was responsive to this popular request, and today there is a bronze statue dedicated to Tombili at the same spot where he became an internet celebrity. 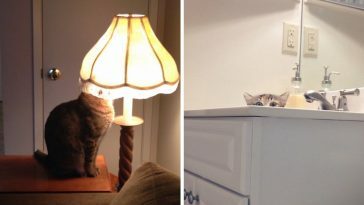 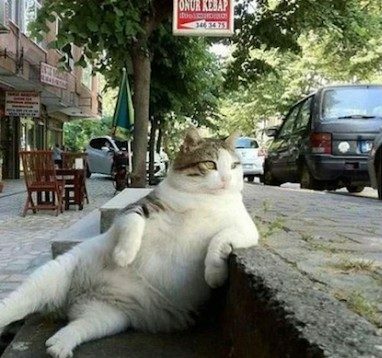 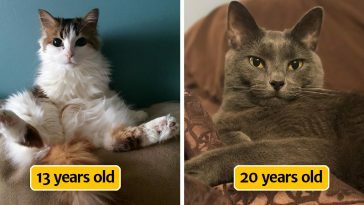 A photo of a street cat sitting comfortably on the side of the street went viral after it was shared on popular site 9GAG. 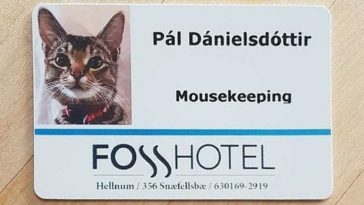 Ever since the photo went viral, people treated the cat like family and he instantly became the town mascot. 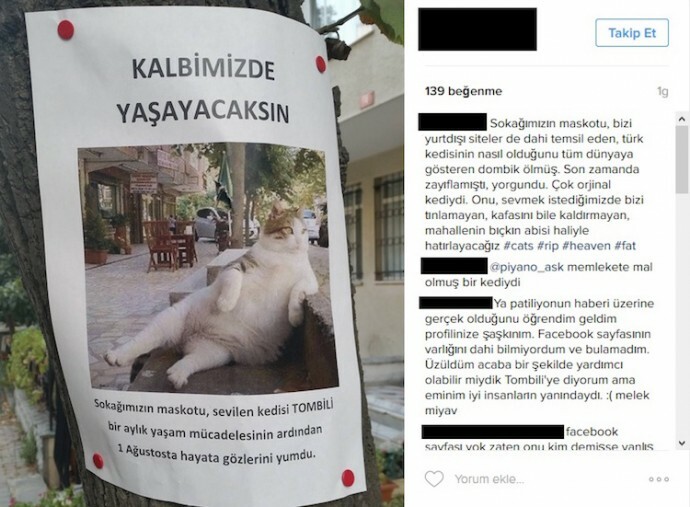 The cat’s name was Tombili and the people fed him and gave him a lot of love and attention. 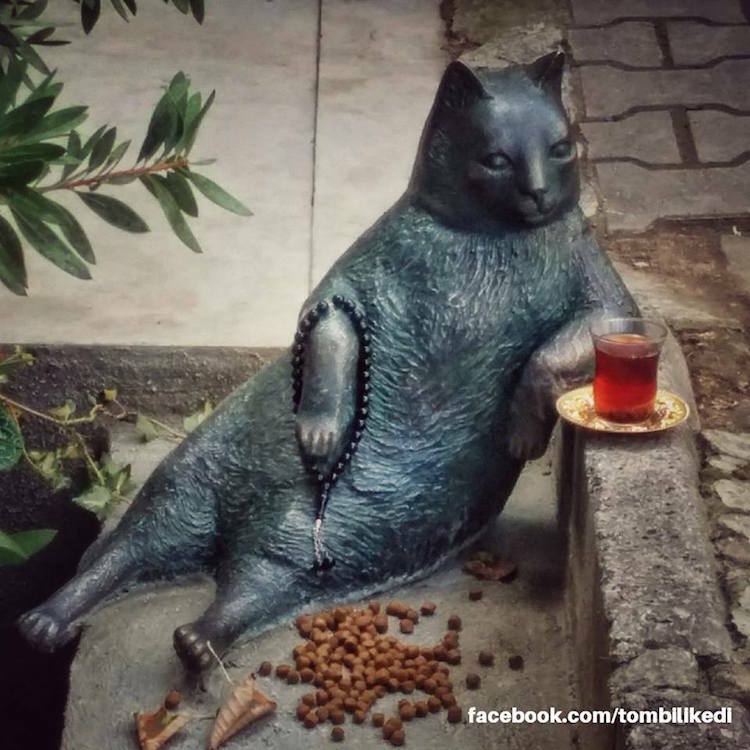 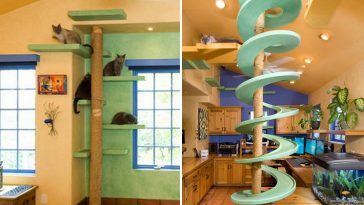 To immortalize the well-loved cat, 17,000 people signed a petition to build a bronze statue for Tombili. 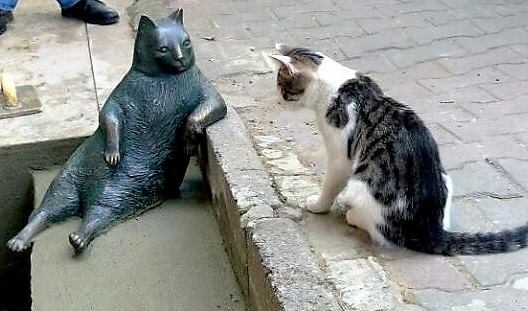 A lot of people who were fond of the adorable cat paid respect at the statue, and it seems like even fellow cats came to do the same.